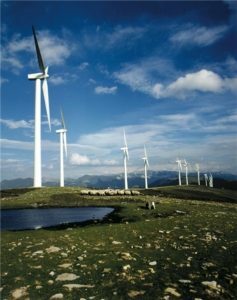 The new agreement will see Nike facilities in Europe supplied by 40 MW of clean electricity from the Cavar wind farm complex in Navarra, northern Spain. Iberdrola, the world´s leading wind power company, will soon start construction on the complex which will see four wind turbines projects completed by 2020 with an overall capacity of 111 MW. 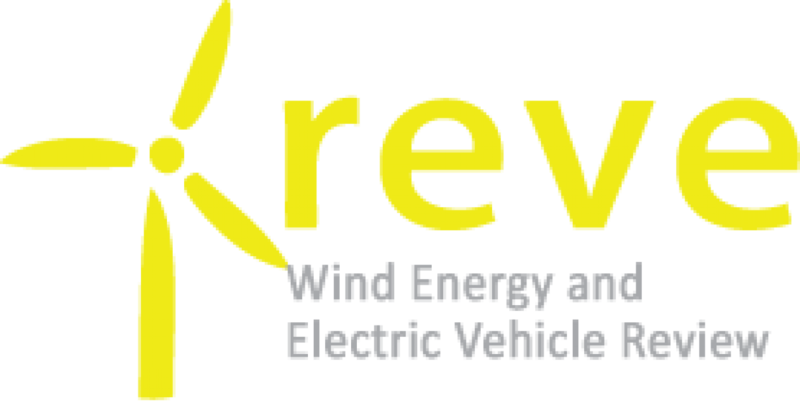 Latest deal takes total amount of renewable energy supplied to Nike to over 200MW. 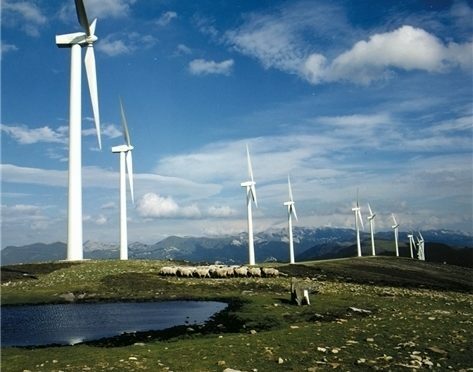 Iberdrola identifies significant market for renewable PPAs in Europe.